Happy New Year! As we start the year off fresh, we are looking for a fresh way to get you the information you need to know. Here are some quick nuggets from your proponent to you. The recent acquisition reform initiatives include a talent management initiative that the Army DACM Office is actively working on. We will ultimately update DA Pamphlet 600-3 to include language outlining these requirements and explaining how acquisition officers can posture themselves and help guide their career development to meet the intent of the reform. We anticipate minimal turmoil for officers in the field as we undergo these changes. Stay tuned for further updates as we move forward. The FY19 Winter MAPL review is underway. 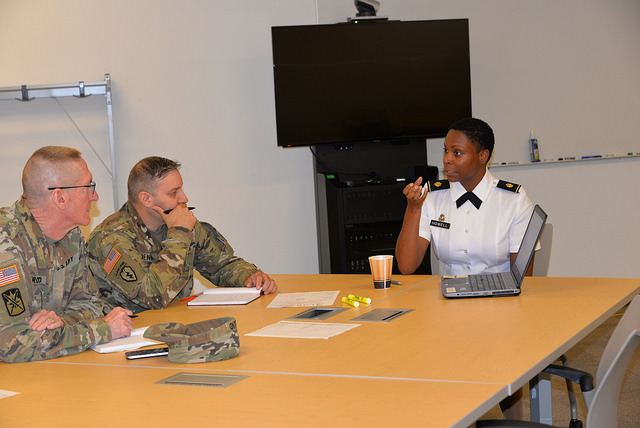 Analysts are reviewing MAPL positions within multiple commands, including the U.S. Army Training and Doctrine Command, the U.S. Army Test and Evaluation Command and the Army Contracting Command, in order to validate these requirements and positions. If you received a survey request, be sure you complete your MAPL surveys. They are an important component of the feedback we receive about positions. We’re looking forward to the spring review in which the assistant secretary of the Army for acquisition, logistics and technology and the program executive offices are reviewed. If you are in those organizations, be sure you work with your organization’s MAPL point of contact to update your position descriptions so they’re as accurate as possible before the next review in March. With the publication of DA Pamphlet 600-3, capturing the intent of the new Director, Army Acquisition Corps (DAAC), DACM Memo 10, “Army Acquisition Corps Assignment Flexibility,” is no longer valid for acquisition career guidance. Officers and leaders should instead look to DA Pamphlet 600-3 for current career development advice. The DAAC now sponsors Master of Science in Systems Engineering Management (MSSEM) Programs 522 and 722 at the Naval Postgraduate School (NPS). The creation of this new program is part of a larger initiative spearheaded by Lt. Gen. Paul A. Ostrowski, DAAC, to expand the education for our officers to include a greater technical focus. 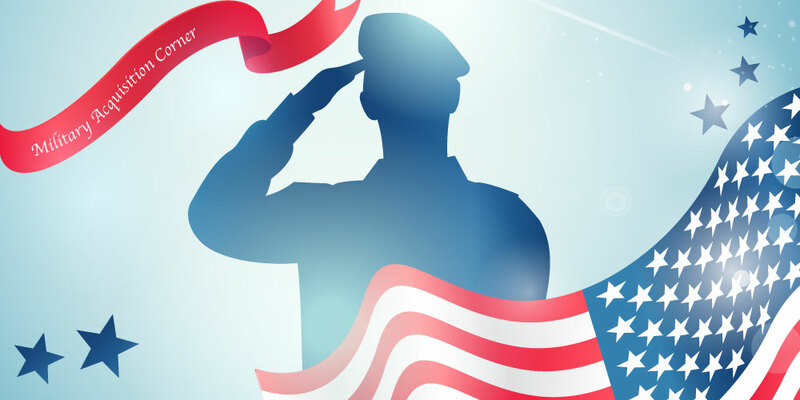 We partnered with NPS to develop the Systems and Program Management MSSEM, a graduate degree in systems engineering for our military (522) and civilian (722) workforce. This new program provides DAU equivalencies in Program Management Level III, Contracting Level III (522 only), Engineering Level III, Test and Evaluation Level II, Production, Quality and Manufacturing Level II, Logistics Level I and ISA Level I. The formal announcement and information for applying for the new NPS 722 will be released in March 2018. NPS 722 Systems and Program Management replaces NPS 836 Master of Science in Program Management. Students currently enrolled in NPS 836 will not be affected by this change. The MSSEM program is a new, non-calculus and non-physics requiring advanced degree program, and is designed to assist the AAW in interacting with program technical experts, such as engineers, test and evaluation personnel and contracting staff. This program incorporates Level III DAWIA training in Program Management, Contracting and Systems Engineering, as well as Level II training in Test and Evaluation. This will produce a well-rounded and more technically sound officer in line with the DAAC’s direction and intent. The 522 program starts this summer and the 722 program starts this fall, for new NPS students; those already in an NPS program will not be affected by this curriculum change. More information will be coming soon to the U.S. Army Acquisition Support Center’s Army DACM Office website at https://asc.army.mil/web/career-development/programs. This article is published in the January DACM Newsletter. Keep up to date with DACM Newsletter CAREER CORNER: Is CES really worth it? (Hint: It is) Military (Officer) Corner: Army Acquisition Centralized Selection List Military Corner: What is the MAPL anyway?